If you're a small business owner, then you know the Limited Liability Company, LLC, has become a sought after legal structure for individuals like yourself. While requirements may differ from state to state, the basic steps of the process are fairly simple. Get a copy of the LLC articles of organization form for your state. You can find this a the secretary of state's office. Also, ask if your state has any rules concerning business names and find out if you're required to put a notice in the local newspaper. Select an appropriate name for your business. Be sure it adheres to your state's rules regarding LLC names. 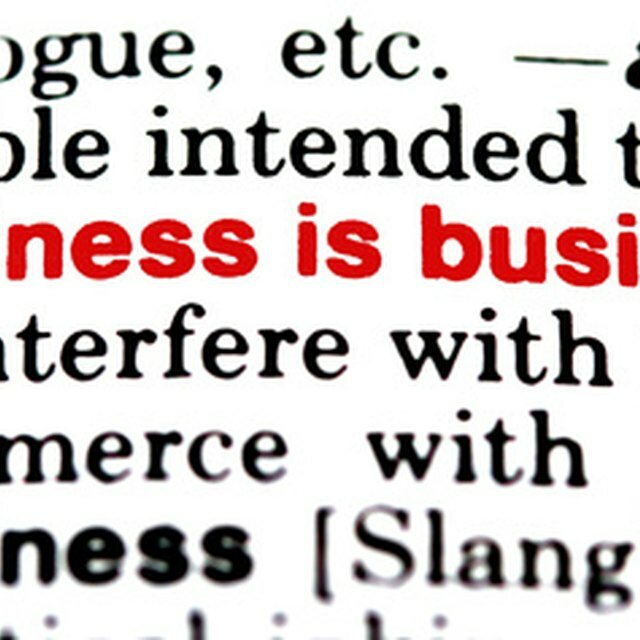 Most states aren't too rigid about the primary part of an LLC business name, but each state does have guidelines concerning prohibited words. Complete the LLC articles of organization form. This document is pretty easy to complete. You include the name of your business, its purpose, office address, agent who'll receive legal documents and the names of each initial member of your business. Submit a notice to your local newspaper for publishing. If required by your state, this notice must detail your intention to form an LLC. Some states require this to be done before before filing your articles of organization. Consult with your secretary of state's office to be certain. Send your articles of organization to the secretary of state in addition to the required filing fee. Depending on the states, fees can be anywhere from $40 to $900. If your LLC has more than one owner, it's best to form a written agreement outlining all the terms. Although it's not required for legal filing, you should also create an LLC operating agreement that details the financial management rights and responsibilities of each member. Some states require a corporate tax that must be paid apart form the filing fee.